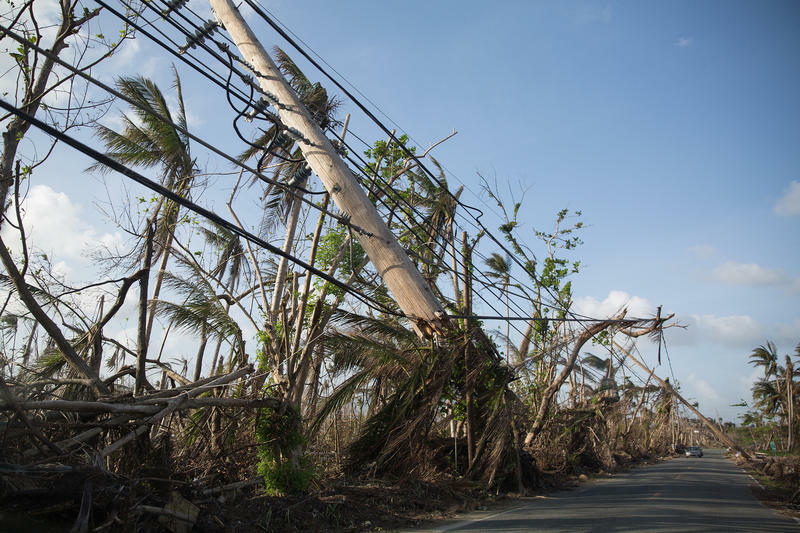 Puerto Rico's government began complying with a court order and released partial records Tuesday of deaths following Hurricane Maria. The data reveal that there were 1,427 more deaths in the last four months of 2017 than the average over the four years before. The new count comes as questions swirl around the official death toll and reports that hundreds of bodies remain unclaimed in the island's main morgue. The order to release the records came in response to a lawsuit filed by CNN and Puerto Rico's Center for Investigative Journalism. "For many in Puerto Rico — and especially for families of hurricane victims — the fact that the government's official tally of the dead remains at 64 more than eight months after the hurricane feels like an insult. They say it's a testament to how dismissive the government has been of their need to have the deaths of their loved ones acknowledged. 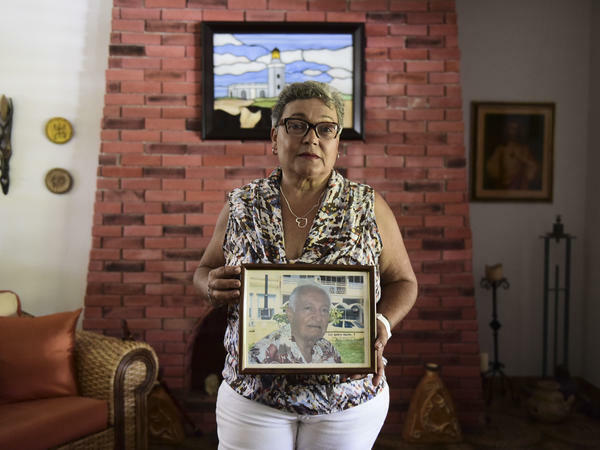 A complicating factor in calculating Puerto Rico's true casualty count is that government agencies do not have a standard for how to define a storm-related death. For example, the AP reports the National Hurricane Center only counts "direct deaths" - such as a person killed by a fallen tree or flooding - and not "indirect deaths" as in a person who perished from lack of electricity to operate an oxygen mask. 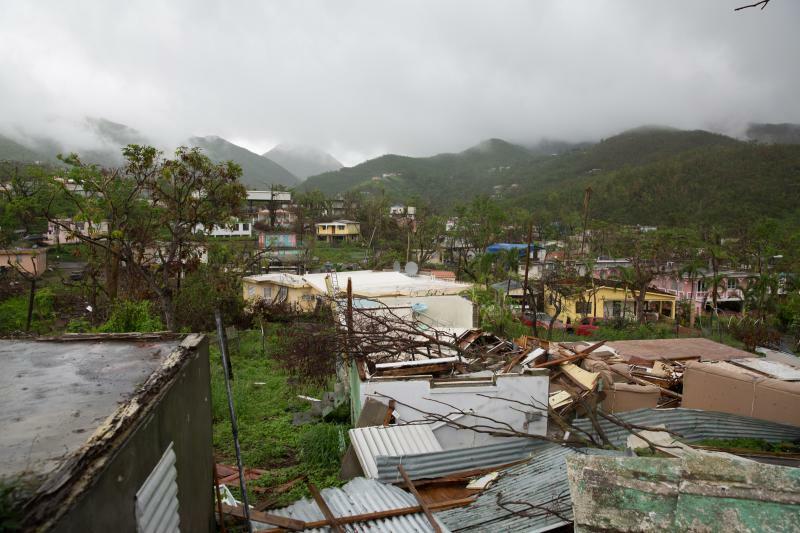 "The government failed Puerto Rico at every level in the wake of Hurricane Maria," Harris wrote. Repairs on the island continue some nine months after the storm hit. Thousands still do not have power after the hurricane devastated Puerto Rico's grid and many homes have blue tarps in place of roofs that were blown off during Maria. The 2018 hurricane season began on June 1. NPR's Florido reports that FEMA has stockpiled food, tarps and water in warehouses in Puerto Rico to avoid some of the roadblocks that delayed aid after Hurricane Maria struck on September 20, 2017.